June 01, 02 & 03rd, 2018.: World IBJJF Jiu-Jitsu Championship at Pyramid Long Beach. April 12, 13, 14 & 15th, 2018.: Gracie Humaitá Annual Meeting 2017. Will be in San Diego at Gracie Humaitá South Bay address is 340 W 26th St. National City, CA 91950. Phone (619)474-0944. December 16th, 2017.: Gracie Humaita Meeting only for the teachers. will be at Gracie Humaita #52 at 10am. April 06th to 09th – Gracie Humaitá Annual Meeting 2017. 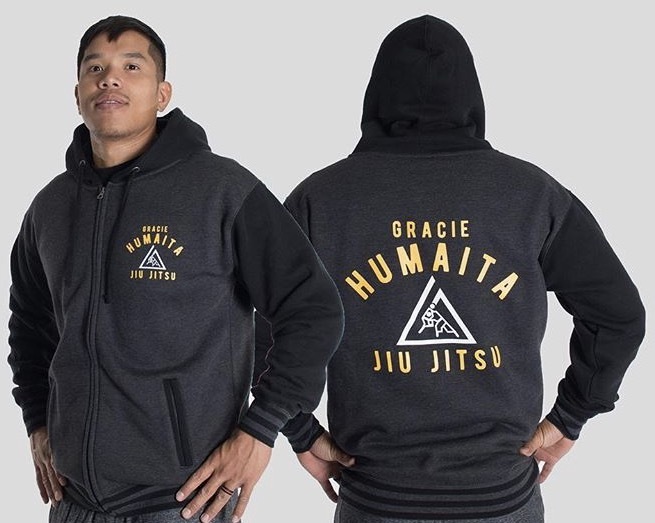 Will be in San Diego at Gracie Humaitá South Bay address is 340 W 26th St. National City, CA 91950. Phone (619)474-0944. June 18th,2016. : I will visit Cabo de san Lucas, B.C.S. Mexico. Matrix Jiu Jitsu Academy, with Prof. Hector and Rodrigo Munduruca. Info at (624)355-4519. April 27th & 28th,2016. : I will visit Polícia Rodoviaria Federal – Florianópolis. September 10th,2015 Gran Opening Gracie Humaita San Marcos with professor Nick Stefan. May 27 to 31th, 2015.: MUNDIAL 2015. Long Beach, United States. November 20th,2014. :I will visit Paul Abel PEI, Canada soon we have the info. May 31th,2014: I will visit Horse JIU Jitsu Team/Iron Gymnasium, Londrina-Parana with Prof.(o) Orestes Betran. Info at orestesfuracao@hotmail.com or (43)8406-0266. April 25th,26th and 27th,2014: Annual Meeting Gracie Humaitá 2014. Will be in San Diego. Soon we have more info. November 23th,2013: I will visit Gracie Morumbi Martial Arts & Fitness. Info at erikklinger@yahoo.com or (805) 643-7717. May 19th,2013: Grand Opening Gracie Humaitá National City, SD. With Letícia Ribeiro and Fabrício Morango. March 20th, 21th, 22th, 23th and 24th,2013: Jiu- Jitsu Pan in California. February,07th,2013: I will visit Maui Jiu Jitsu Academy with Luis'”Limão”Heredita.Info at (808)575.9930. November 17th,2012: All Gracie Humaitá Associante Tournament 2012. Will be in San Diego. CANCELED!!! October 27th,2012: I will visit Gracie Humaitá North Caroline with Armando Basuto.Info at (828)230-5056. October 07th,2012. : Master and Senior World’s 2012. Will be in California. July 07th,2012: I will be in Las Vegas with Fabricio Morango fight at UFC 148. June 23th,2012: I will visit Coringão Academy. Cris had problemam and we CANCELLED the SEMINAR!!! June 1,2 and 3rd,2012: Mundial Jiu-Jitsu 2012,California. May 19th,2012: I will visit Gracie Humaita Las vegas, with Mica. April 15th,2012: Meeting for Gracie Humaita East Cost.will be at Gracie Humaita New Jersey. 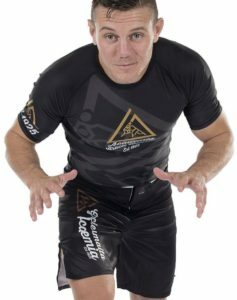 March 02nd and 03th: Gracie Humaita Meeting for the association. Will be in las Vegas at RedRock Hotel. January 21th,2012: I will visit the American Karate Studios, Borger, Texas. With MarkAnthony Baca,info at (806)654-4874 or americankaratestudiostkd@yahoo.com CANCELED!!! January 04th,2012: I will visit Gracie Humaita Tijuca. With Vinicius Aieta. December 20th,2011: I will visit Nova Iguaçu,Rio de Janeiro.With Professor André Negão. December 17th,2011:Barbecue Gracie Humaita for all students. 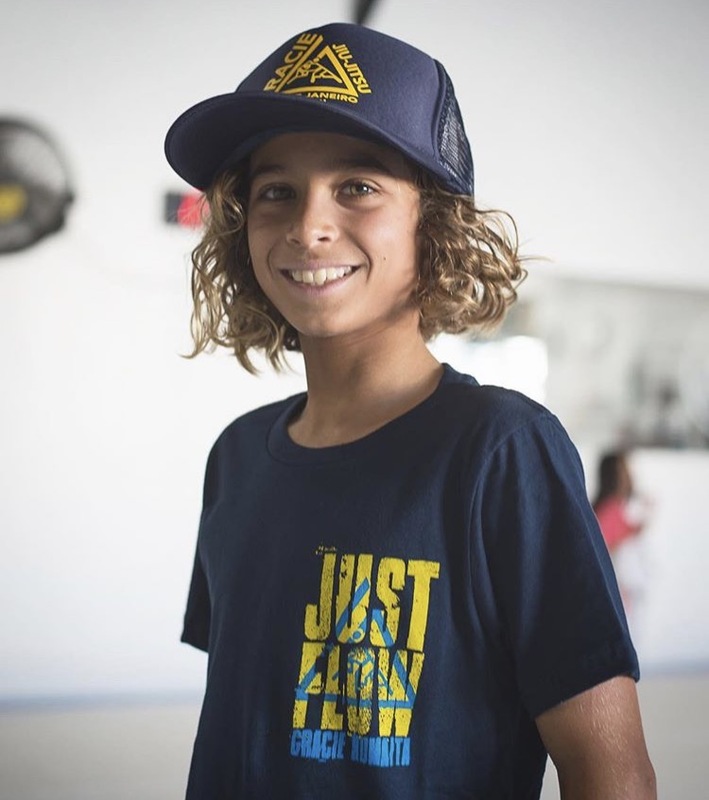 At Gracie Humaita Rio de Janeiro.Address is rua Humaita n52;Humaita, Rio de janeiro, Brazil. December 12th,2011: Arrived in Brazil. November 19th,2011. : I and Royce will visit Toronto,Canada for a seminar at Gracie Humaita Toronto with Chris Robsons.Info at (905)830-1245. October 15th and 16th,2011:Royler visit Iceland with Johann. July 21th,22th,23th and 24th 2011:Championship Master and Senior in Brazil. June 02th,03th,04th and 05th,2011:Royler be at World’s Jiu-Jitsu Championship in California. May 02th,2011:Royler visit Ottawa-Canada. With Randy Cooligan. April 30th,2011 U.F.C in Toronto, Canada. April 16th,2011:New York International Open IBJJF Championship at NAT HOLMAN GYMNASIUOM. NY. April 04th,2011:Arrived in New Jersey.